Learn about your Public Service Pension Plan (PSPP) and/or your Universities Academic Pension Plan (UAPP). 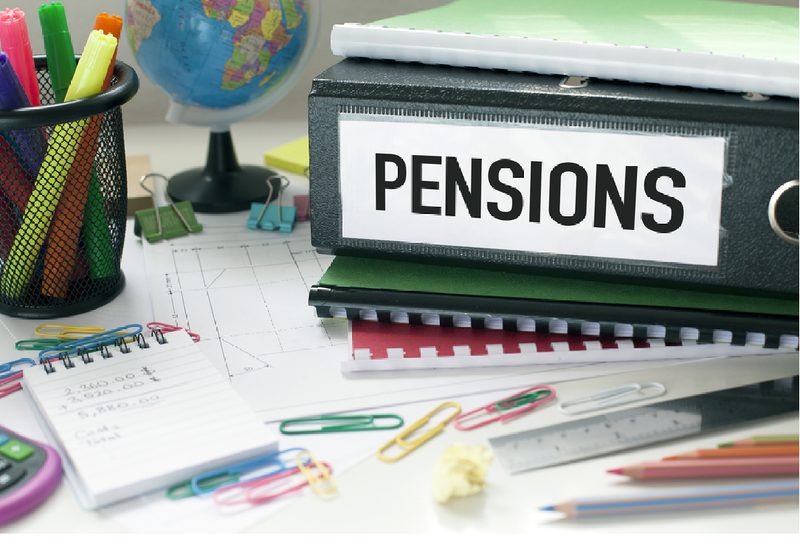 The PSPP and UAPP pension plan information seminars are intended for those preparing to retire. Register now at the The Learning Shop - seating is limited!